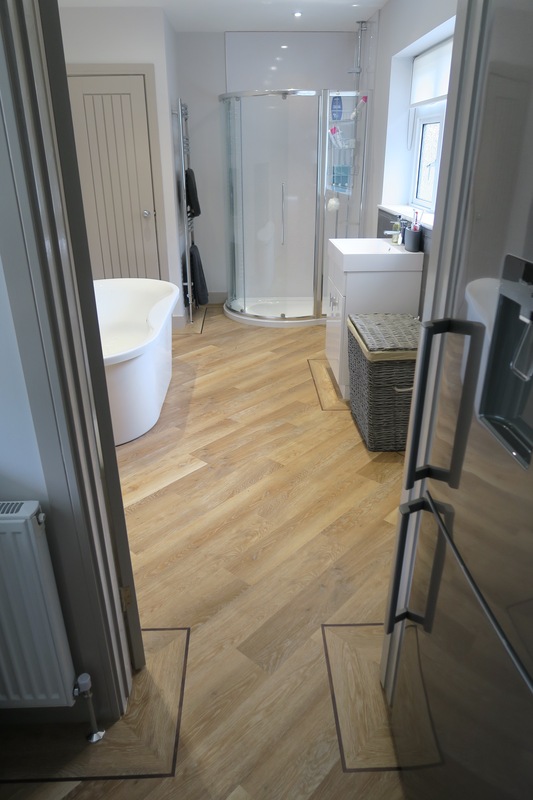 This property in Marks Tey was in serious need of an upstairs bathroom and downstairs toilet renovation to bring both rooms into the 21st-century while complementing one another, so that's exactly what we did. 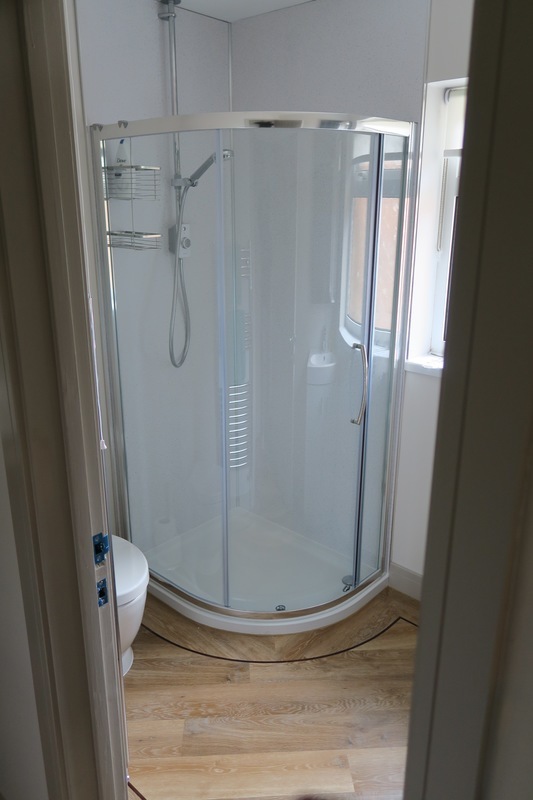 Our renovations team worked with the client to choose a suite that would sit comfortably in each room, plumbed and fitted out both rooms accordingly, and decorated in neutral tones for a light and spacious finish. 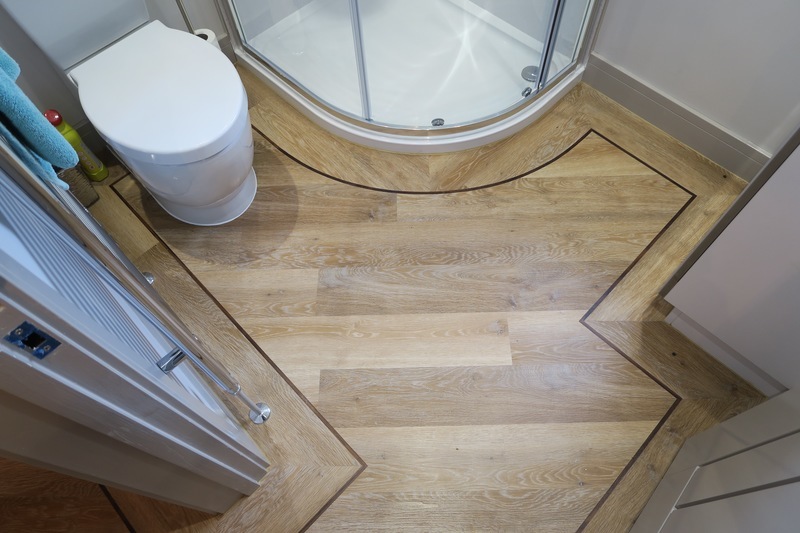 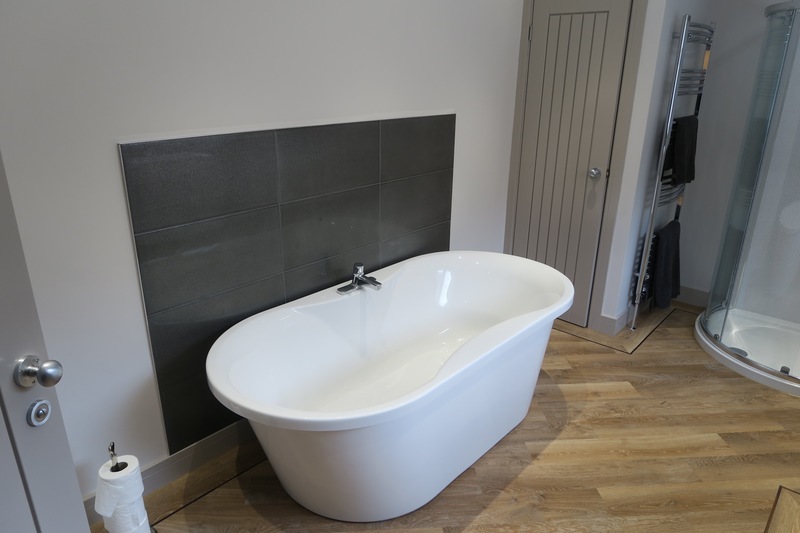 In both the bathroom and toilet, the traditional wooden floor is defined with a dark brown border for contemporary appeal, further added to by the natural slate splashback detailing in the bathroom.